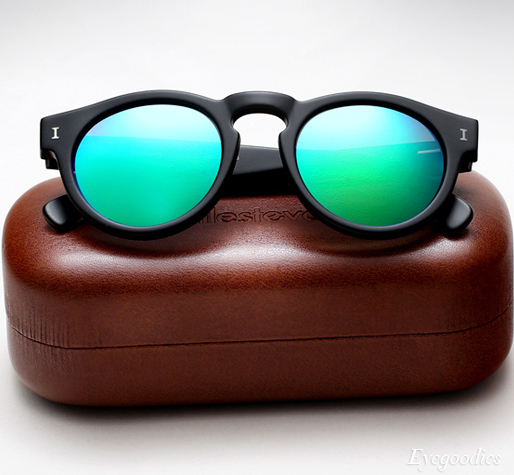 To get you in the summer spirit, Illesteva releases their signature Leonard sunglasses in a series of full-on colored mirror lenses. Vibrant Green, Blue, Purple, or Pink, there is an assortment of mirror colors to choose from — each available with either a matte black frame or a Crystal frame with Havana temples. Worth noting the lenses will show different hues depending on the angle the light catches it, for example: green becomes aqua/blue. From a technical aspect mirror lenses reduce glare while retaining contrast, perfect for driving, days on the ocean, or where ever your travels might lead. 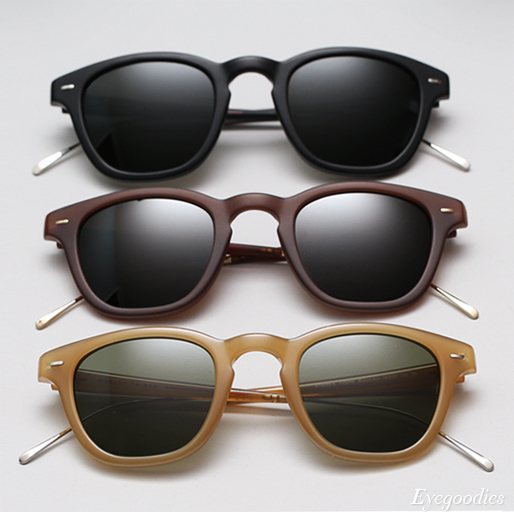 Just in from our latest Cutler and Gross eyeglass shipment, we present the new three-tone colors of their popular 0772 style. 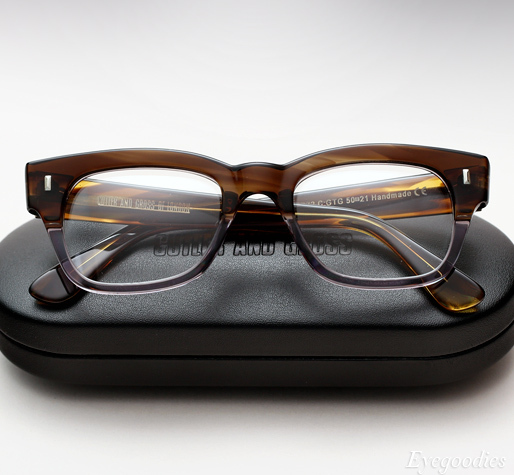 Quintessential Cutler and Gross, the 0772 eyeglass is a traditional and classic design which has been a mainstay in their collection for years. 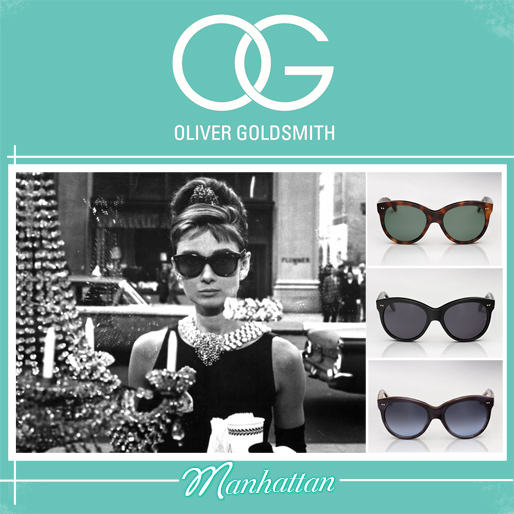 It features thick and chunky Italian acetate and vintage rectangular pins, lending a very nostalgic 50/60’s feel to a frame which will always remain timeless. New for Spring Summer ’13 it gets an update in the form of signature three-tone colorways. Featuring a dual color beveled front with the top half accentuating a bolder color — it is then finished off with similar, albeit slightly different complementary colored temples. Needless to say, as with all Cutler and Gross frames, the quality and craftsmanship is at the absolute highest imaginable standards. The Mosley Tribes Spring/Summer 2013 collection gives us an assortment of contemporary classics. The range takes influence from a variety of era’s — From modified cable temples inspired by the vintage motorcycling styles of the 1940’s to their take on the classic 60’s wayfarer. 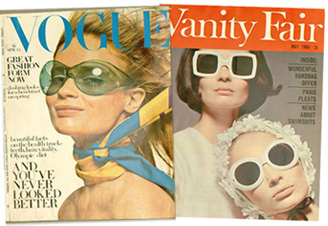 With that being said, nothing is overly nostalgic; due in part to the modern color palette and cutting edge lenses everything feels right at home in 2013. 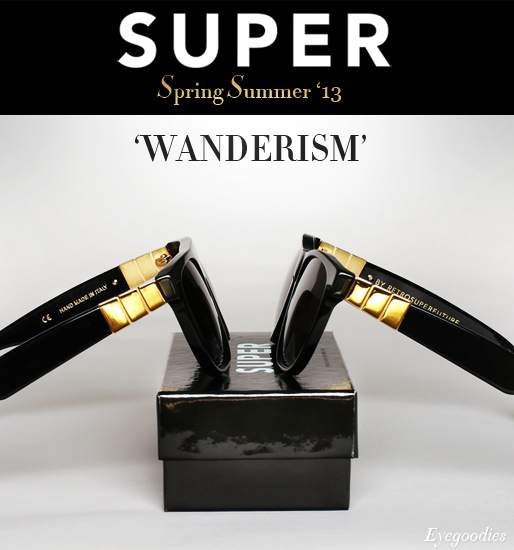 Super sunglasses Spring Summer 2013 ‘Wanderism’ collection is now available. Wandering far and wide, constantly seeking inspiration and advancement, yields one of SUPER’s strongest collections to date. It takes leaps forward both with new fresh and innovative designs as well as with technical advances. Gold metal detailing, luxe crocodile embossed leather, multicolored acetates, and new lens technologies are just a few of the notable features in the range. There is a little something for everyone, from the subtle to the attention demanding.